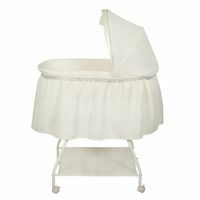 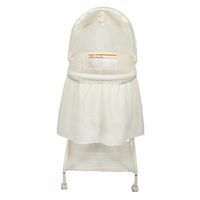 The My Little Cloud Comfort Bassinet by Childcare is the perfect sleeping option from the very first day bub arrives home. 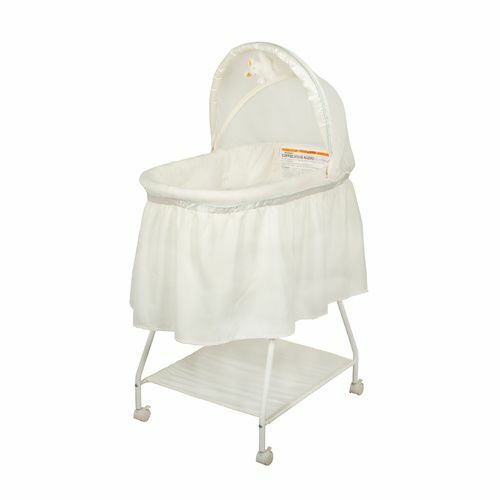 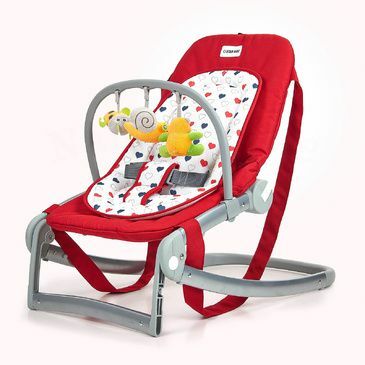 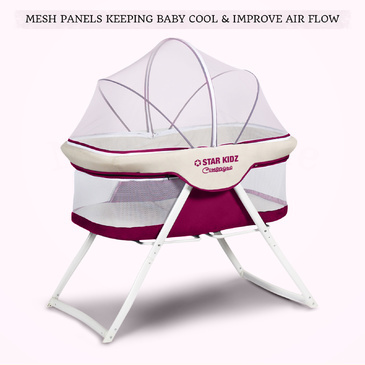 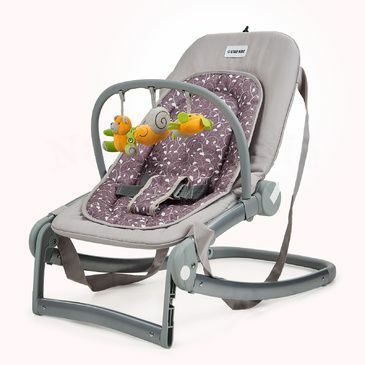 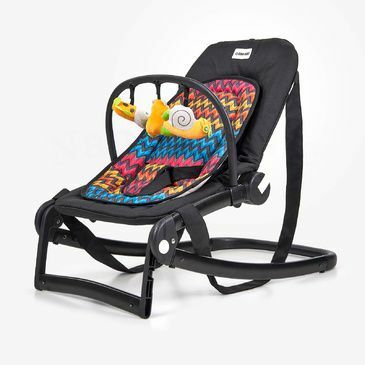 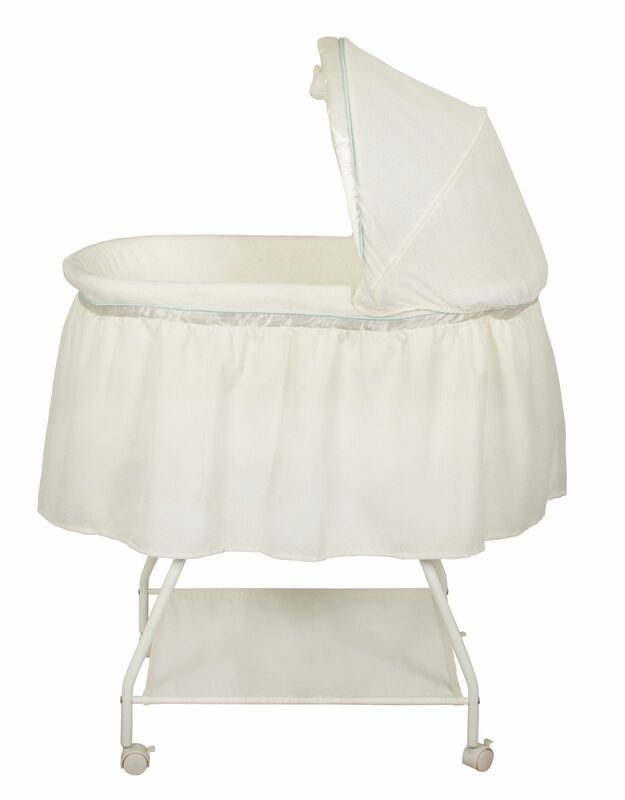 Use wheels to easily move bassinet around the house as you work out where you would like to place bub for one of their many rests. 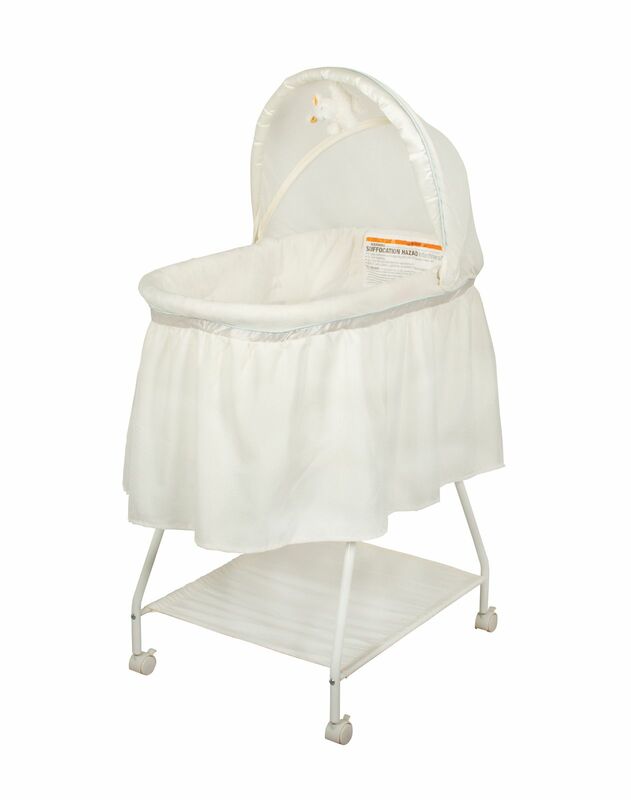 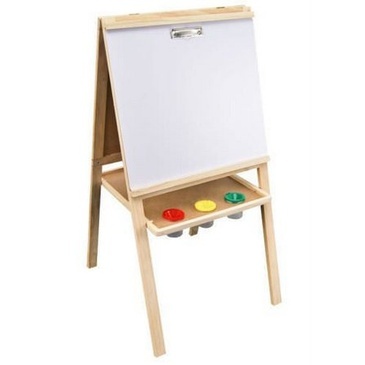 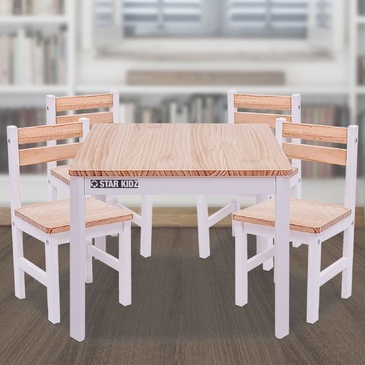 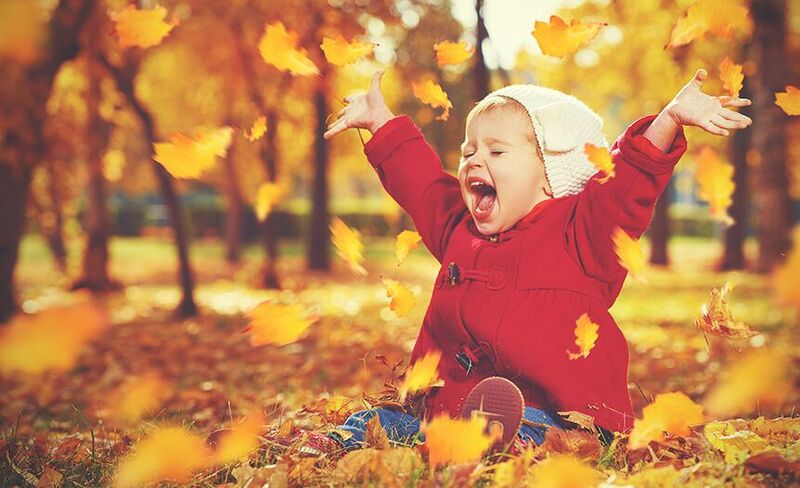 Offers great storage so baby essentials are close by at all times. 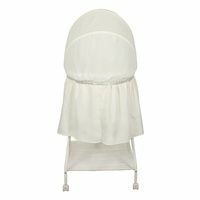 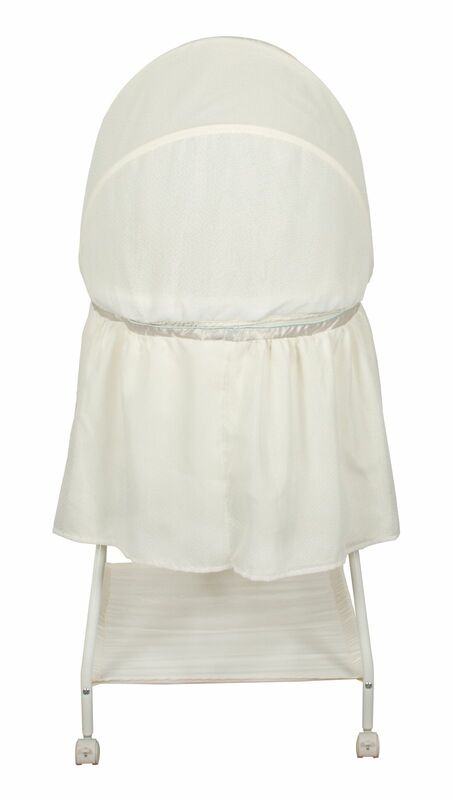 My little cloud character and folding canopy create a comfortable and enjoyable sleeping environment for your bub. 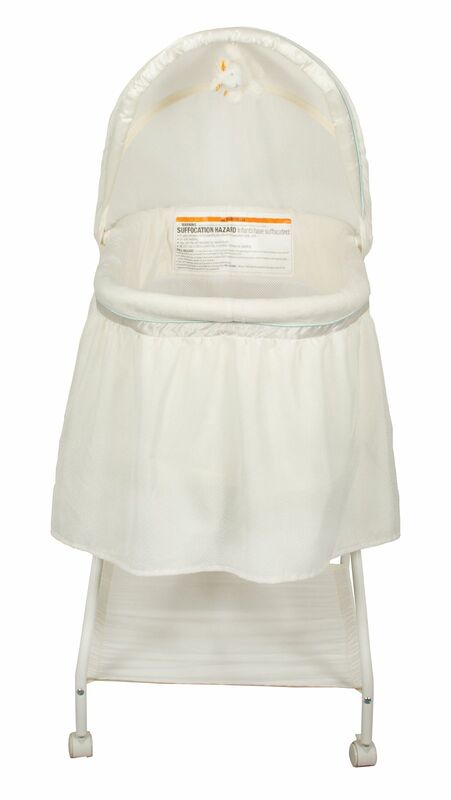 Never use pillows or folded quilts in a bassinette as these can cause suffocation.